Aqua Mineral is a trusted skin care brand when it comes to Dead Sea Mineral based skin care products. 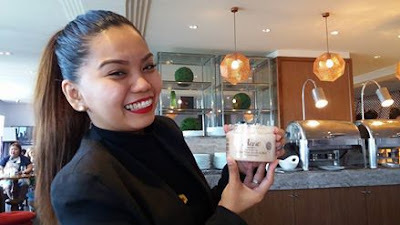 With a wide array of cosmetics ranging from the basic skin care to anti aging products to men’s care sets, it brings another innovative and unique concept this quarter---a Salt Room. The Dead Sea is overflowing with minerals that are beneficial to humankind. Its "healing water" has been scientifically proven to heal internal and external afflictions and diseases. Magnesium, calcium, potassium and bromide are just some of the minerals found in the Dead Sea. Salt is antibacterial and antimicrobial, hence, Dead Sea Salts have been used for their healing benefits for centuries. Dead Sea products are known for their healing and regenerative properties known to cure numerous skin diseases such as eczema, psoriasis, and acne, among many others. Some people even fly to Israel to enjoy the benefits of swimming in the mud of the Dead Sea. 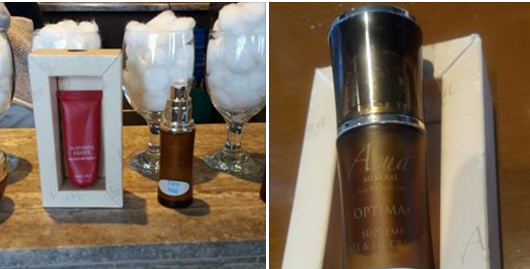 CosmetiGroup International Corporation is the company behind the Aqua Mineral brand. 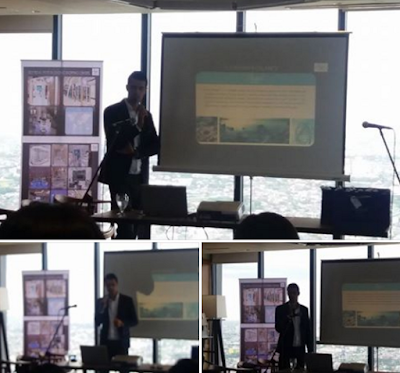 It is the first company to bring Dead Sea products from Israel into the Philippines. It is present 17 locations in Metro Manila and Metro Davao malls. Guests and media were given a free trial of some of their products. 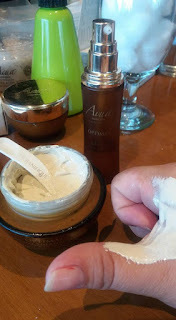 I got to check out their Aqua Mineral Professional Nail Kit, which includes the medical buff that brings out the natural shine in fingernails. Aqua Mineral offers lifetime warranty for its medical buffer, so you can have the wornout surfaces replaced at any of the 17 Aqua Mineral branches nationwide. They also gave us discounts that were difficult to resist, leading to the purchase of the Aqua Mineral Professional Nail Kit and Aqua Mineral Skincare sets. Most Aqua Mineral products last from six months up to a year. Each are formulated to target skincare problems that are difficult to address. There is no denying that some of their products are expensive. A powerful microcream that works effectively to diminish the appearance of fine lines and puffiness around the eye area. Enriched with Eyeliss™, this unique complex works to instantly tighten and smooth the sensitive skin around the eye. Inspired by the hundreds of years old Natural Salt Caves of Europe, Salt Rooms were considered the elixir of health since researches show that salt miners are rarely sick. Aqua Mineral Salt Rooms boast health benefits coming from 3 salts – Sea Salt, Dead Sea Salt and Himalayan Salt. All 3 have their own unique health benefits to rave about and celebrates the power of nature’s oldest crystal. With its dry, sterile and pollutant-free environment, these Salt Rooms offer a safe therapy that is non-invasive and naturally anti-inflammatory. Salt therapy is recommended as a positive addition to regular medical care and is usually offered as an alternative and complimentary healing method. With this launching of the salt room, Filipinos can now enjoy the privileges of having salt caves like Europe. Visit them at Robinson’s Malate, Gateway Mall and Century City Mall. Contact aqua@cosmetigroup.com.ph for more information. Follow www.facebook.com.ph/aquamineralph Instagram @aquamineralph, Twitter @aquamineral_ph for updates and promotions.